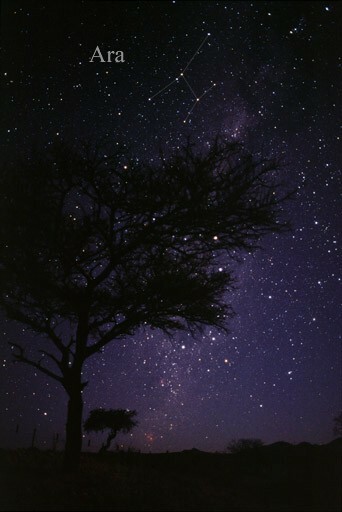 A constellation is a group of stars that have formed a pattern, in which this is where they get there names from. Lying between Cancer to the west and Virgo to the east. Its name is Latin for lion. One of 48 Greek constellations in the 2nd Century. One of 88 modern constellations. Ancient Greeks represented by the Nemean, killed by the mythical Greek hero Heracles. 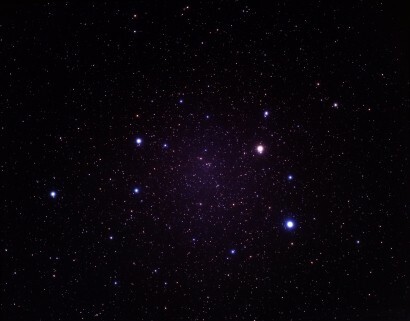 Ara is a southern constellation, situated between Scorpius and Triangulum. Also one of 48 constellations in 2nd Century. One of 88 modern constellations. Its name is Latin for "altar." 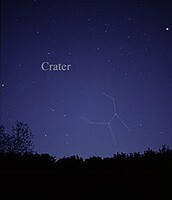 Crater is a constellation, Crater is Latin for cup. In Greek Mythology identified with the cup of god Apollo. 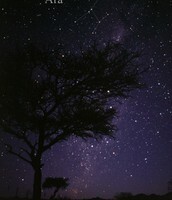 Again one of 48 constellations studied in the 2nd Century. Also one of 88 modern constellations. 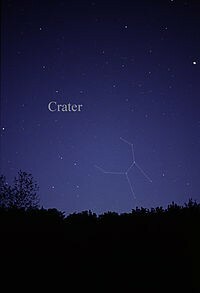 There are 4 main stars for Crater. is a region of space time from which gravity prevents anything, including light, from escaping. Don't let the name fool you it is the opposite of empty. Rather, it is a great amount of matter packed into a a very small area. Once a star blows up it isn't actually a star, its a supernova. A supernova gets all its energy from gravity. Supernova's can briefly outshine entire galaxies and radiate more energy than our sun will in its entire lifetime. They're also a primary source of heavy elements in our universe. A White Dwarf is what stars like the Sun become after they have exhausted their nuclear fuel. At the end of its nuclear burning stage, this type of star expels most of its outer material, creating a planetary nebula. Only the hot core of the star is left. This core becomes very hot white dwarf.